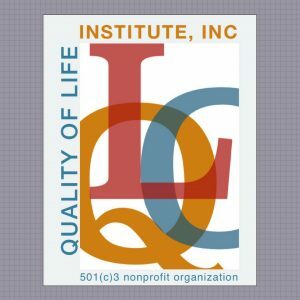 Member Content Library - Quality of Life Institute, Inc. This sample page contains content that will be accessible by members. 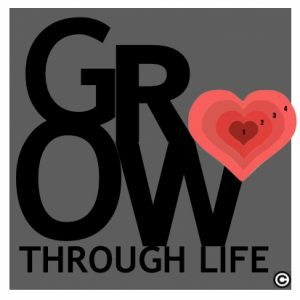 Log in to THE LIBRARY to access forms and materials to supplement your training and practice of Gentle Teaching and a Quality of Life Model™ of Services. A Learning Studio is also being developed that will offer online training modules.